ON1 Guru James Brandon is back with one of his most popular video training series available for landscape photographers. Learn his techniques and how you can apply them in your own workflow! Each video covers a unique image (raw files included in the download) covering a wide variety of different techniques and styles. Learn start to finish for each image in multiple programs like Adobe Lightroom®, Adobe Photoshop®, and of course, ON1. 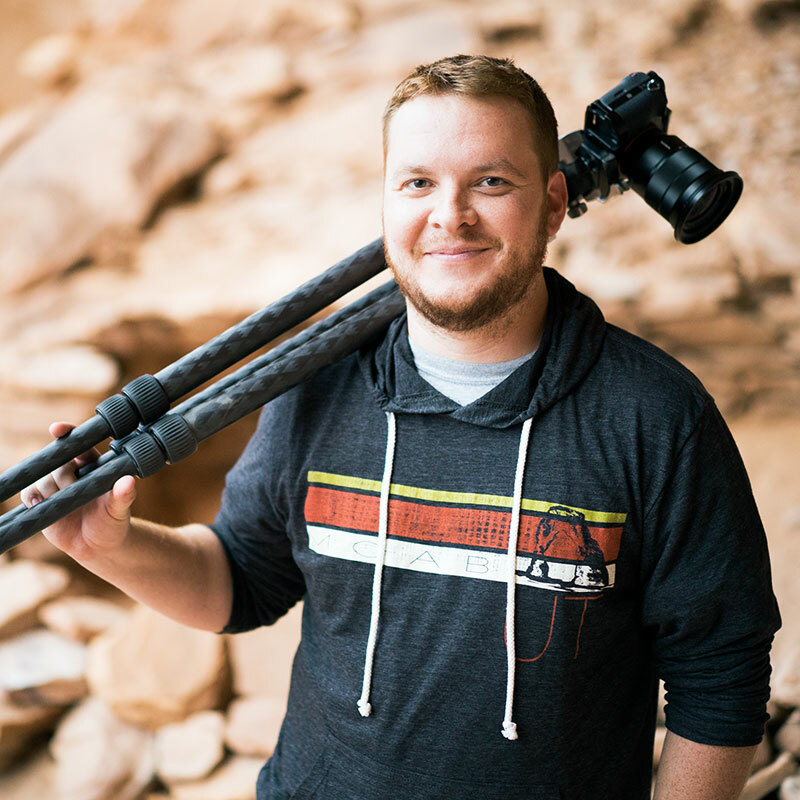 James Brandon is a landscape photographer, workshop instructor and educator residing in Dallas, Texas. A long-time avid Lightroom and ON1 user, James specializes in delivering easy to follow, all-ecompasssing educational resources for many aspects of Landscape Photography. Connect with James at his website.